To enhance the functionality and fix the SSL v3 vulnerability of IP phone portal, ICTO has launched a new Portal – Self Care in February 2016. The Self Care interface makes it easier for you to manage your options and preferences for all IP phones. 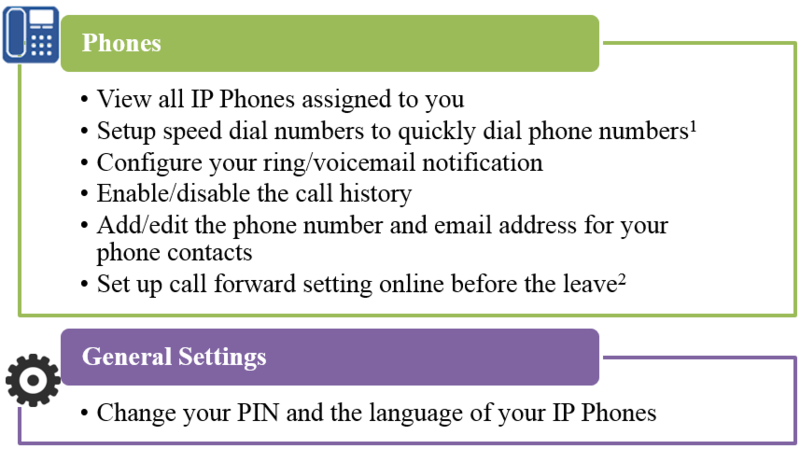 From the Self Care Portal, you can manage the following features of your IP Phone at office online. In the left navigation pane, click Phone Settings. Click Speed Dial Numbers drop-down menu. Click the drop-down arrow in front of the phone you want to add a speed dial number and then click the Add New Speed Dial link. If you have more than one phone you can click the Link button to apply the speed dial entries to all phones. In the Number field, enter the phone number. Be sure to include any necessary access codes such as 6 for external calls. In the Label text box, enter a description for the speed dial number. 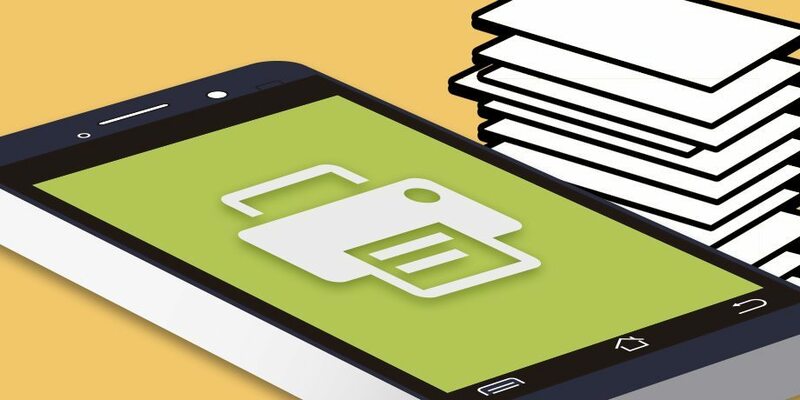 Your phone will use the description to display the speed dial number. In the Speed Dial text box, assign a speed dial number. Click the phone number on which you want to set up call forwarding. Check the Forward calls to check box. From the Forward calls to drop-down list box, select either Voicemail or Add a new number to which you want to forward all calls. Be sure to include any necessary access codes such as 6. Error message is shown when accessing the old IP Phone Personal portal as “An error occurred during a connection to myphone.umac.mo:8443. SSL received a weak ephemeral Diffie-Hellman key in Server Key Exchange handshake message. (Error code: ssl_error_weak_server_ephemeral_dh_key)”. The problem was due to vulnerability alert for all SSLv3 webpages that the IP Telephony (IPT) system is using. The issue is fixed at Self Care Portal. For more details, please refer to IP Phone Personal Web Pages User Guide.